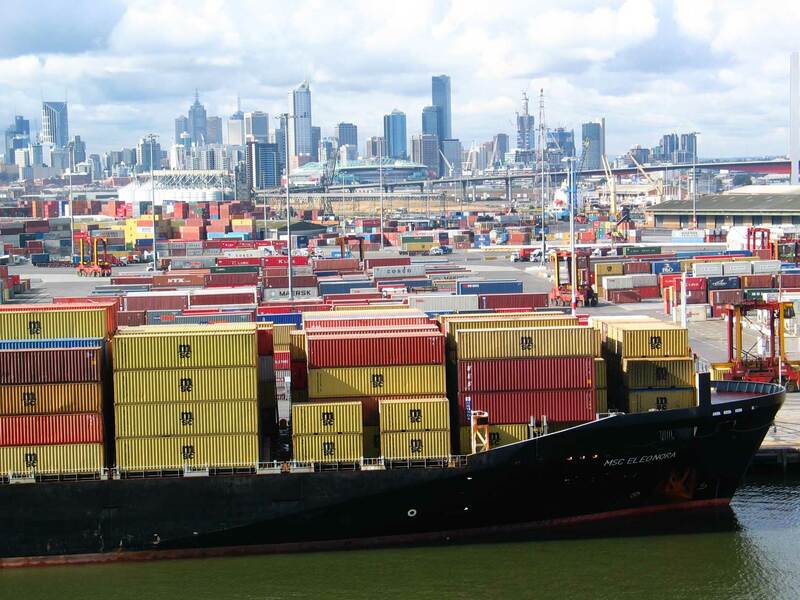 Find all the latest information on Ports Australia's media releases, publications and events. Ports Australia is regularly communicating the importance of Ports, speaking out on issues of policy, planning and investment. For all our latest media releases head to the Media Centre. As well as our focused working groups available for members Ports Australia holds our major event the Ports Australia Biennial conference once every two years. The event is the premium national maritime event and brings together leaders from across the Ports, maritime services, business and political spectrum. Starting this year we will also host the Australian Ports Business and Operations Conference. This event is held in the opposing year to our Biennial Conference and is designed for those involved in the daily running of Ports and maritime. For information on both of our Conferences. 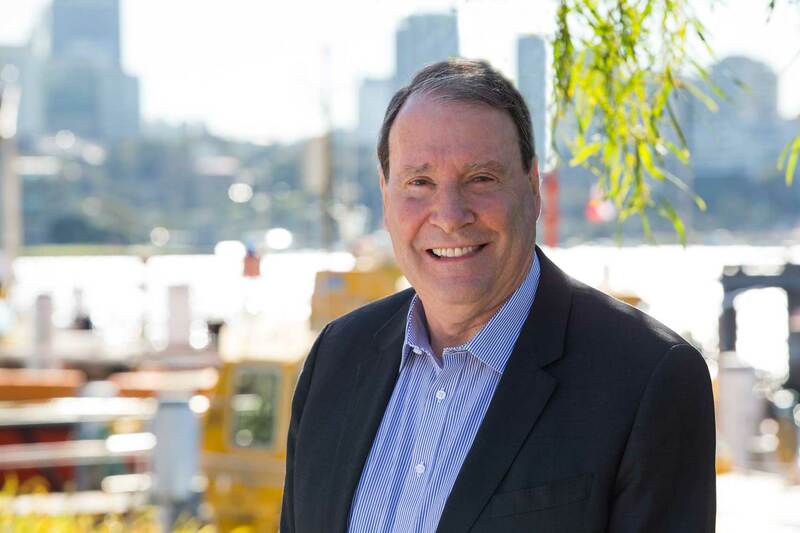 Ports Australia congratulate Grant Gilfillan on his appointment to the chair of Ports Australia’s Board of Directors. Australia’s current maritime shipping position is unsustainable and a potential risk to the nation’s economy.